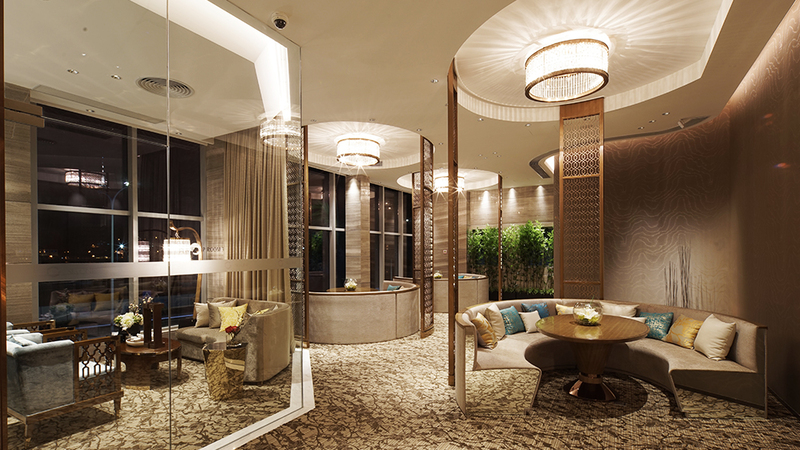 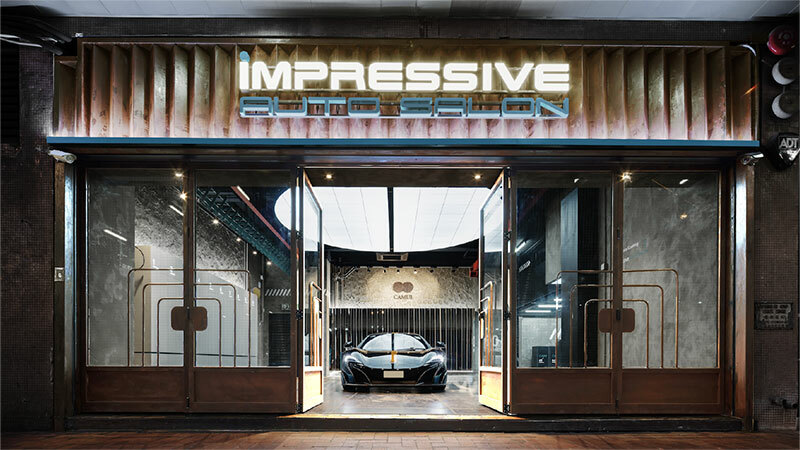 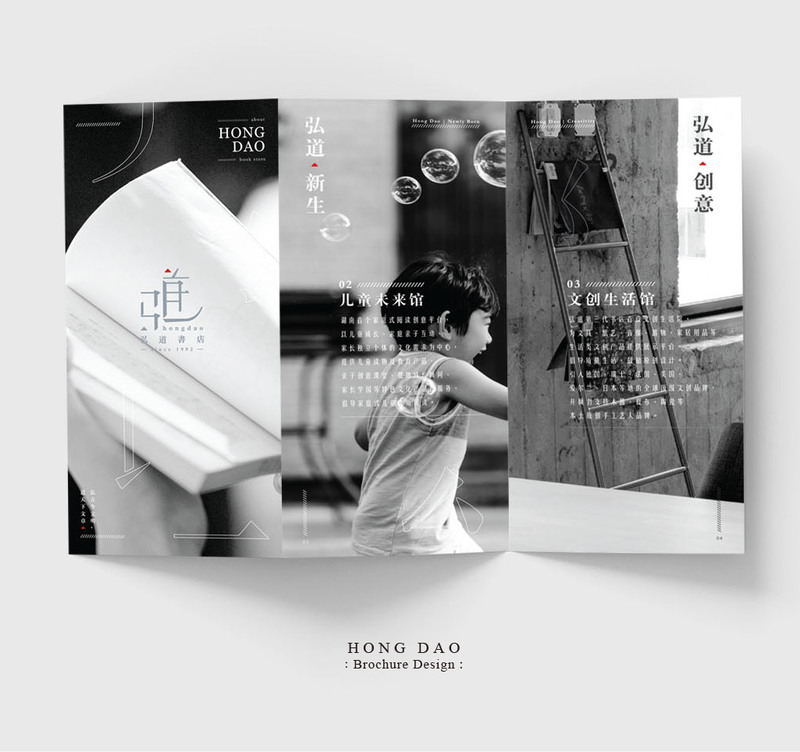 By presenting the essence of the long history of the brand upon Chinese cultural background, we take gray as the theme color which is popularly used in ceramics— one of the Chinese historical crafts. 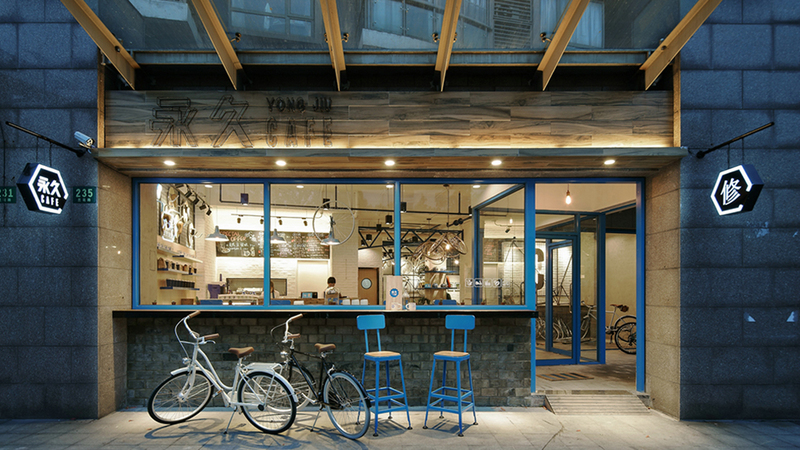 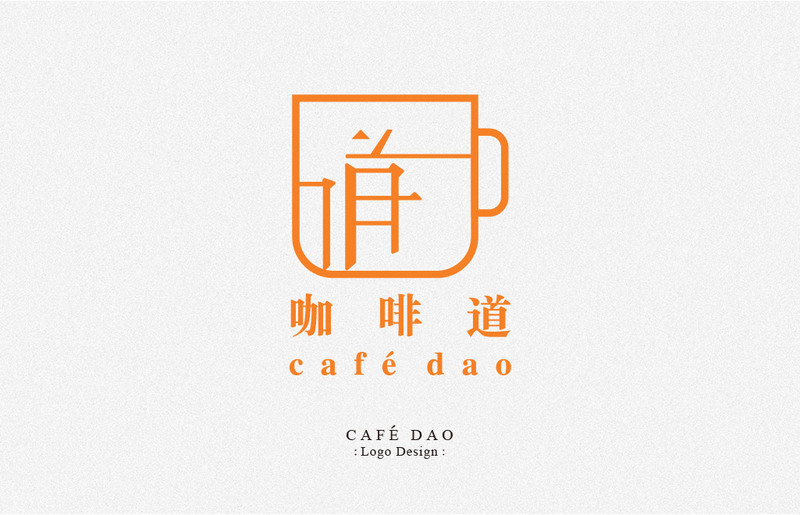 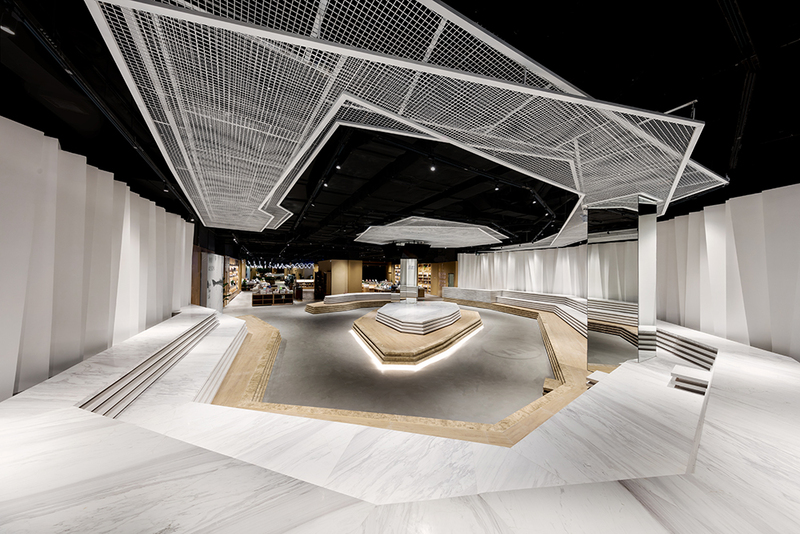 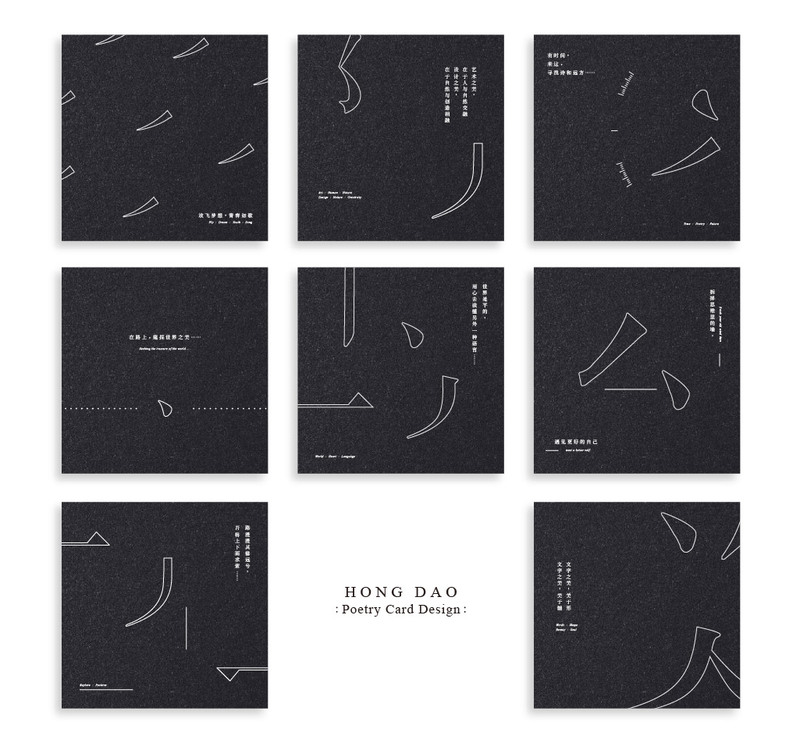 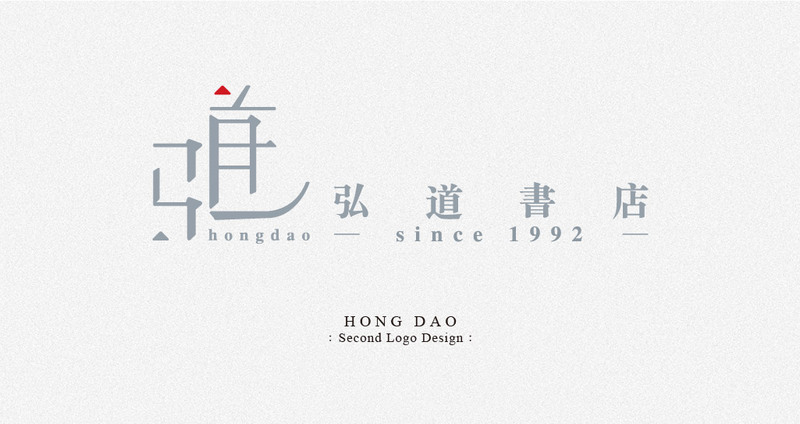 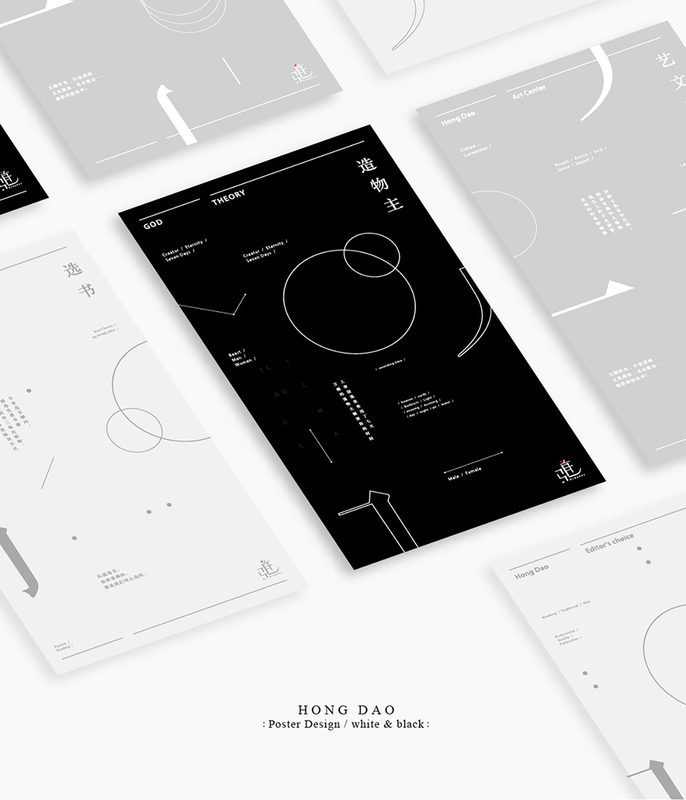 Hong Dao’s brand color are gray and white. 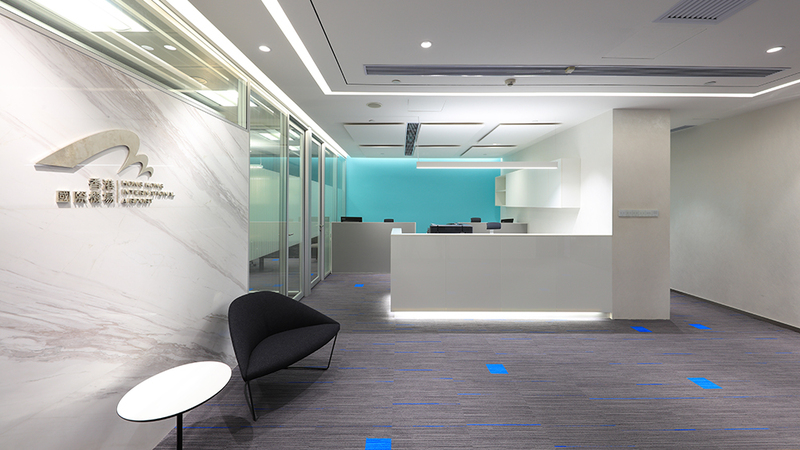 Therefore, interior design and brand design have used these two colors to meet the brand. 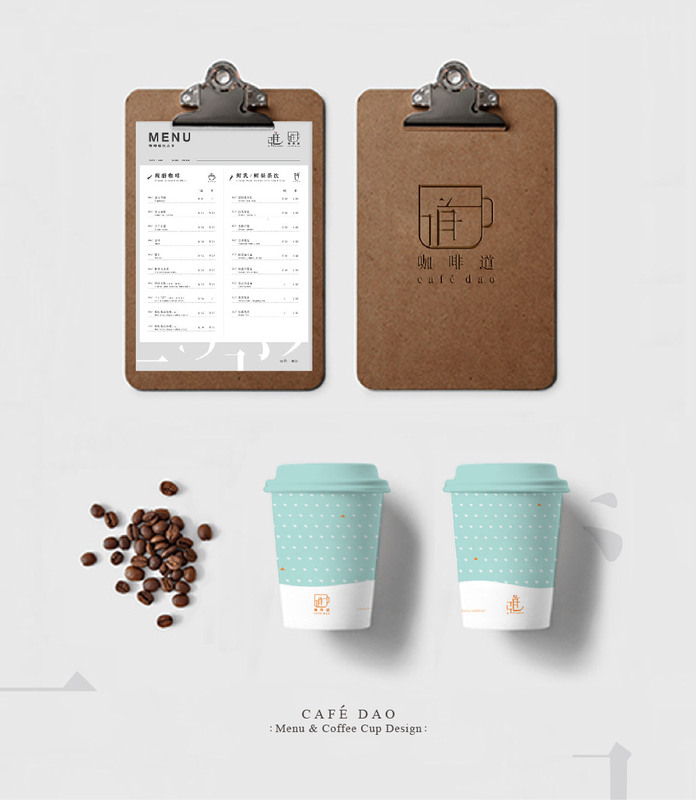 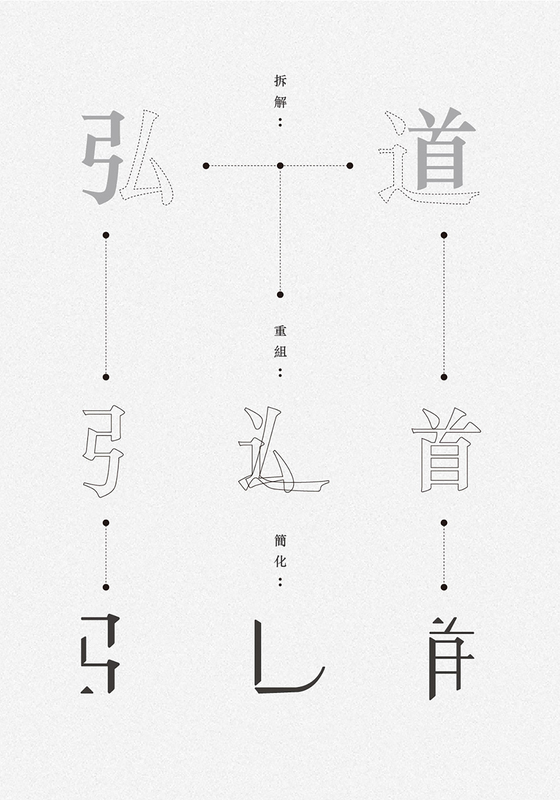 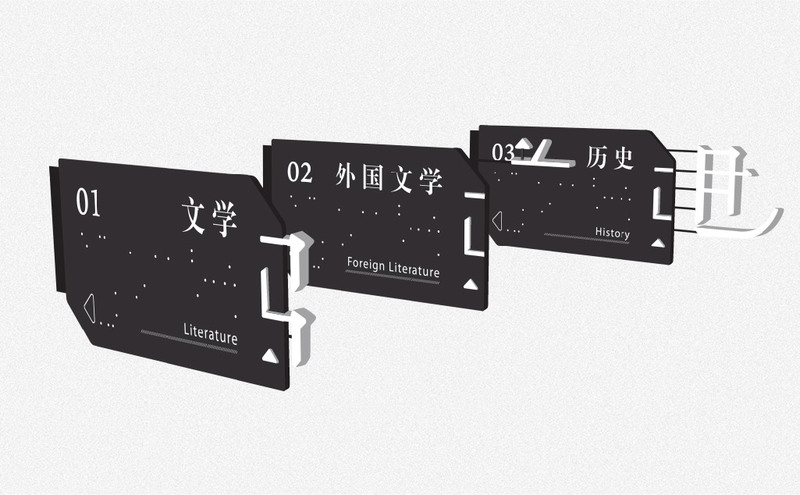 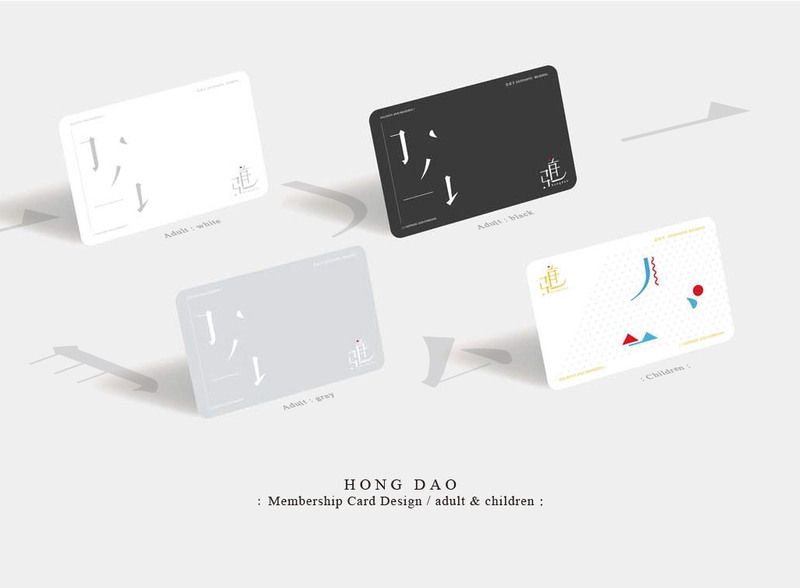 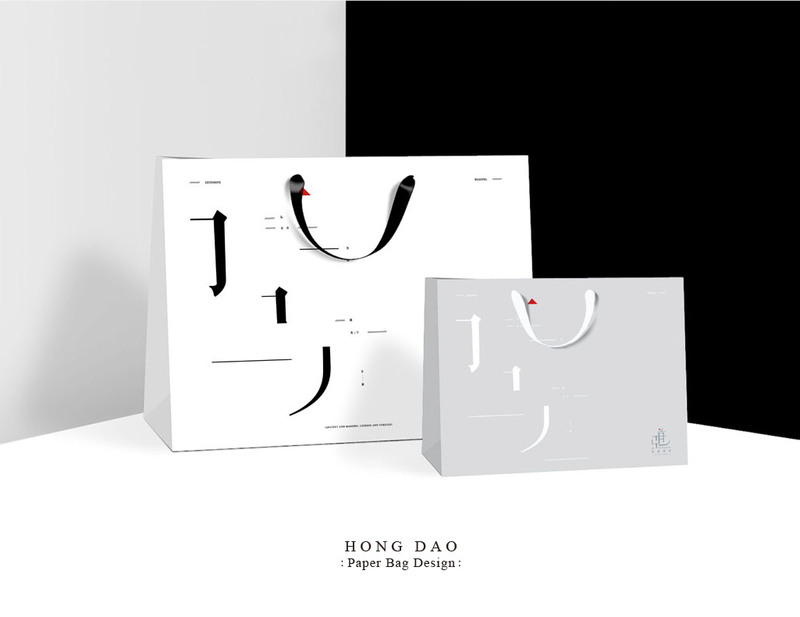 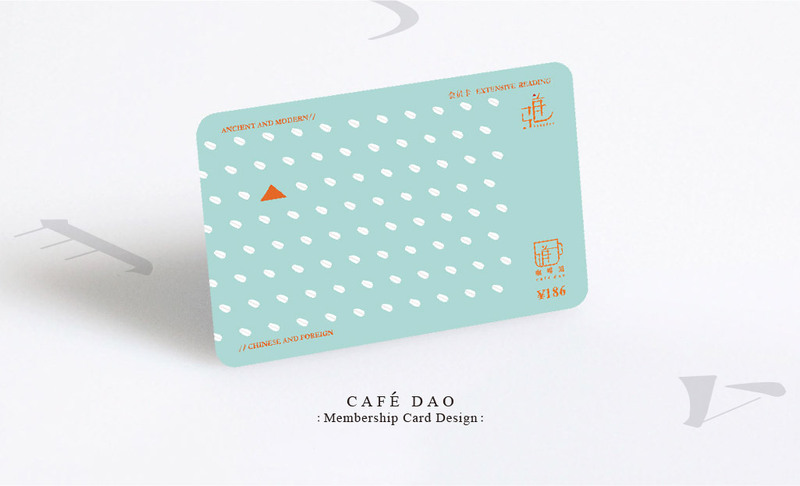 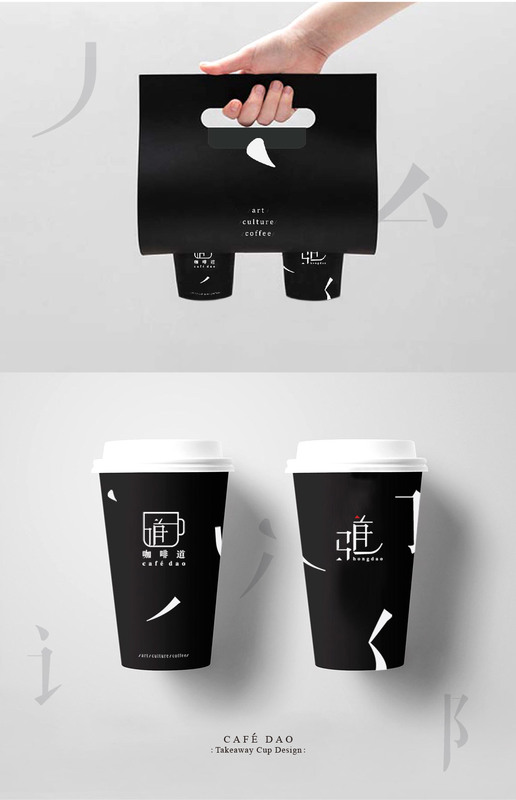 In the brand design, we also designed a series of items used in the shop, such as membership card , paper bag and menu.